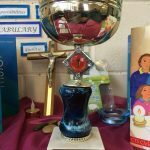 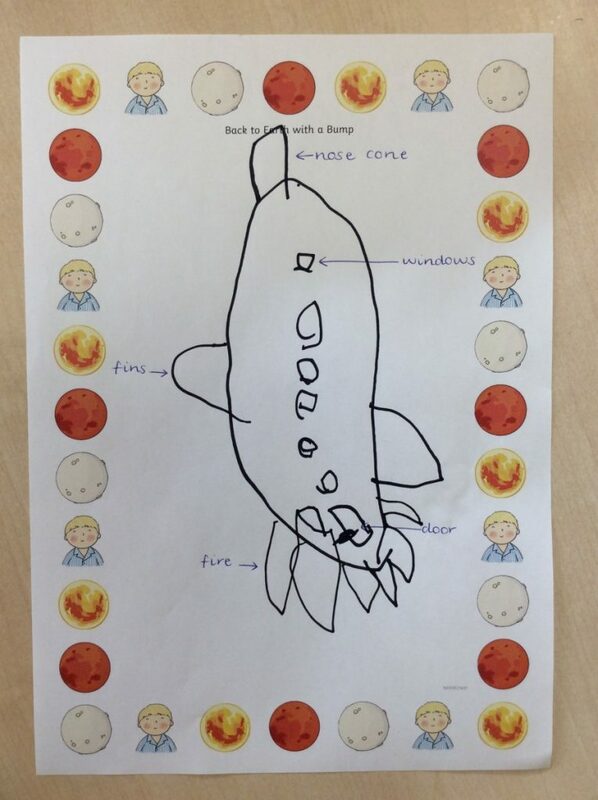 We have been reading the story ‘Whatever Next’ by Jill Murphy during our SPACE topic. 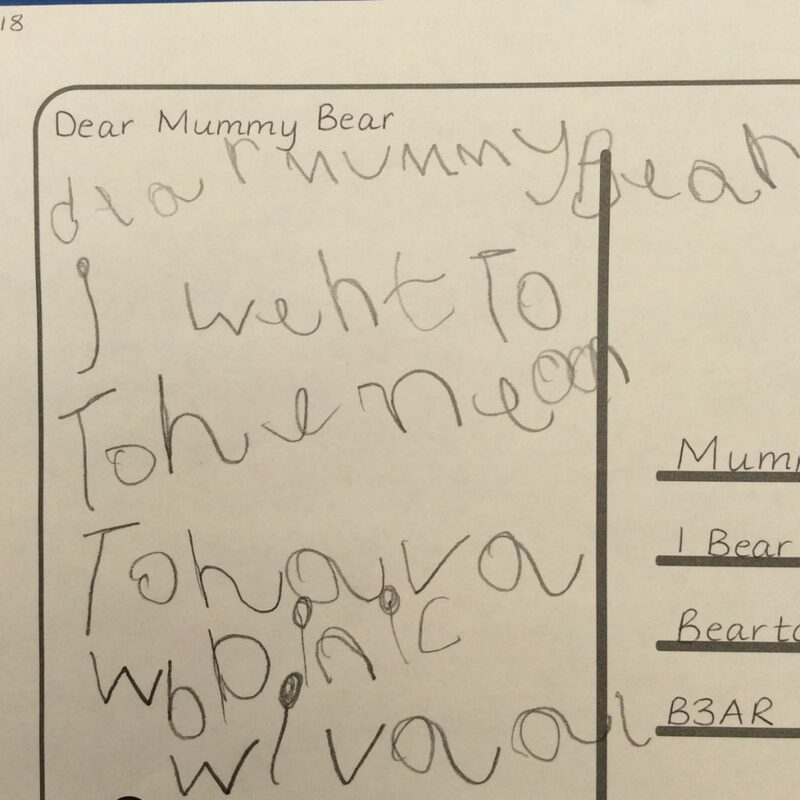 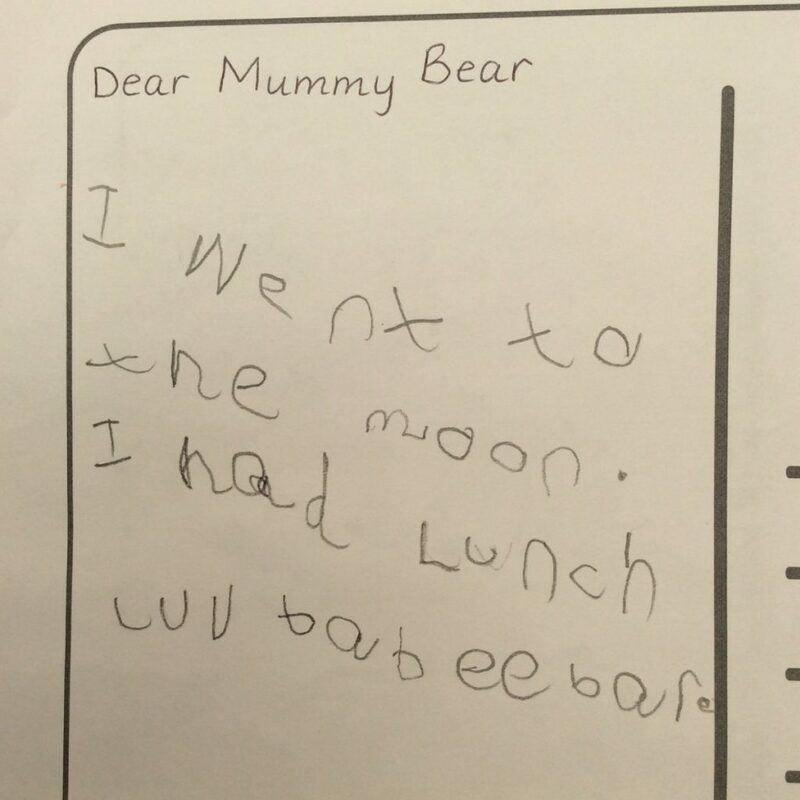 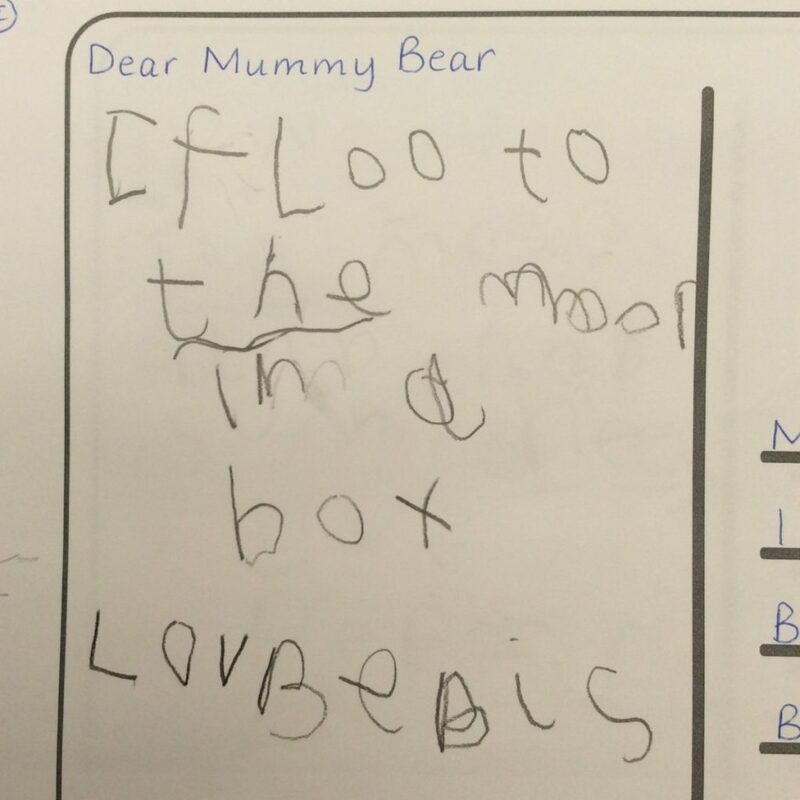 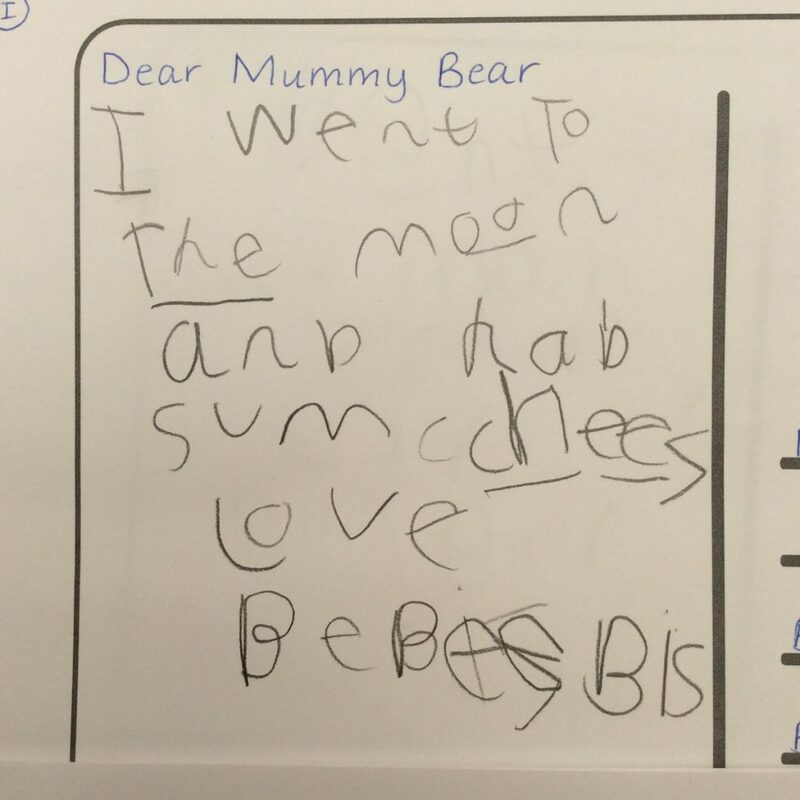 Some of the children have sent postcards to Mummy Bear from Baby Bear, telling her all about his visit to the moon! 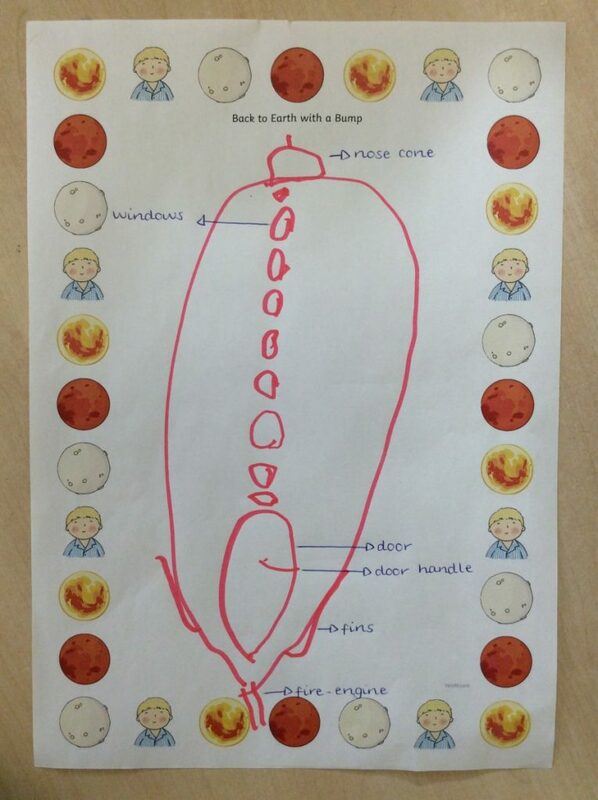 Nursery have been reading ‘Back to Earth with a Bump’ where a little boy, named Hal, goes on a mission to space on his bed. 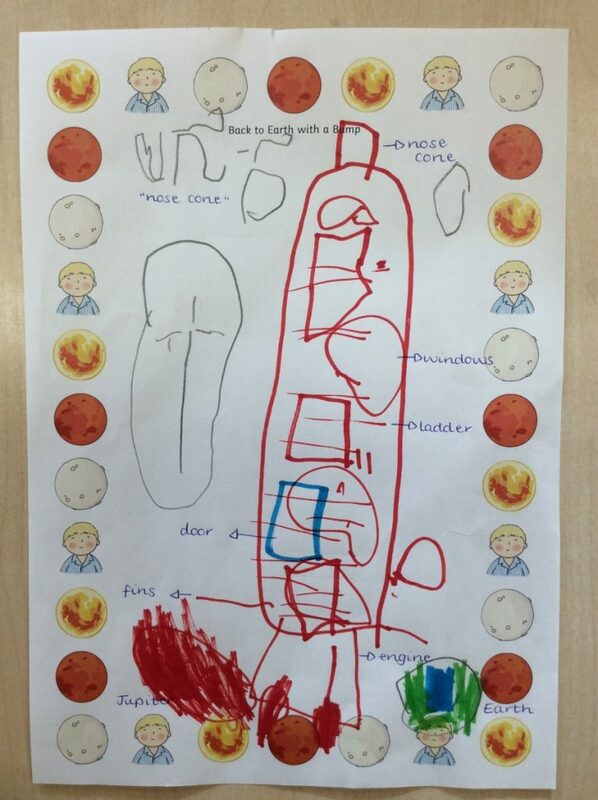 The children designed Hal a space rocket so that he can visit more planets next time! 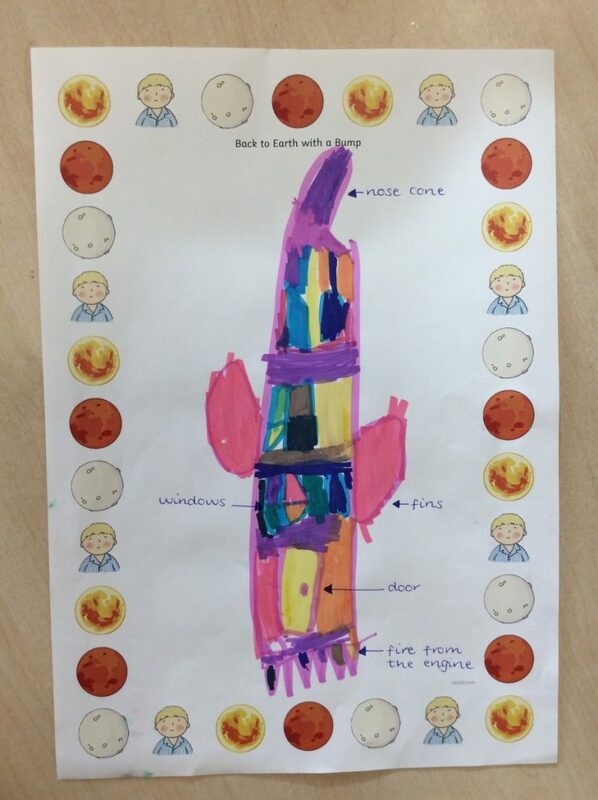 Look at some of our fantastic space rocket designs.